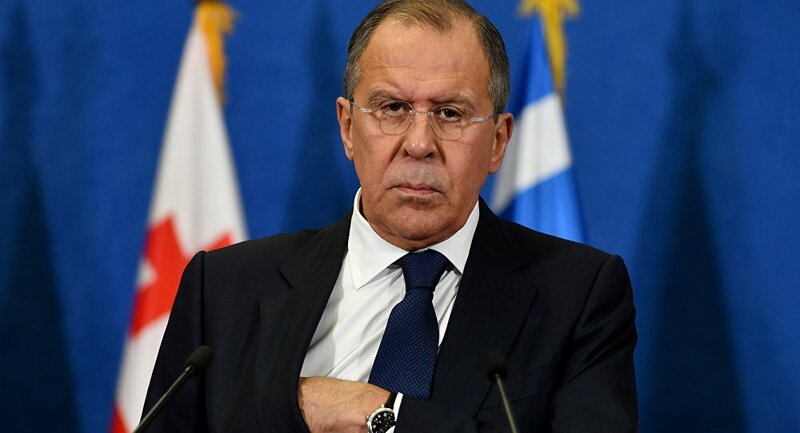 Russian Foreign Minister Sergei Lavrov renewed calls for an independent investigation into the chemical incident in the Idlib province of Syria that killed as many as 100 people. On Wednesday, US Secretary of State Rex Tillerson and Russian Foreign Minister Sergei Lavrov emerged from a closed-door summit in the Kremlin to discuss their two-hour meeting with President Vladimir Putin. While the two sides agreed that they "understand each other better," Moscow and Washington have distinctly different perspectives on what should take place in Syria, specifically as it pertains to Syrian President Bashar al-Assad's claims to power. Tillerson claimed that the Idlib strike was planned, directed and executed by Syrian government forces. The US diplomat said Damascus has used chlorine bombs and other chemical weapons on more than 50 prior instances, adding that there is a good deal of evidence suggesting that the Assad regime is guilty of war crimes. Lavrov disputed the validity of Washington's allegations against Assad. On Wednesday, Lavrov said an "unbiased international investigation" into the matter is the only appropriate way forward, reminding reporters that "no proof" has been disclosed that renders Assad culpable for the attack. Lavrov said the United Nations ought to lead such an investigation. He noted that the UN Security Council ought to refrain from a creating a resolution in response to the incident until an objective probe is completed. Lavrov observed that any resolution condemning Damascus without the results of an investigation would be "counterproductive." He denied Russia has the intention to "shield anyone" from international law prohibiting the use of chemical weapons. Lavrov also declared that the military hotline connecting Moscow and Washington regarding operations in Syrian airspace could be restored only if the Pentagon focuses its military efforts on Daesh and other extremist groups. Lavrov noted that the Obama administration refused to target the Al-Nusra Front, otherwise known as the Syrian sect of Al Qaeda. The deconfliction channel was cut by Russian President Vladimir Putin following the April 6 US strike on the Syrian government's Sha'irat airfield in the province of Homs. The Russian Foreign Minister also said that President Putin was willing to reinstate a flight safety memorandum meant to prevent clashes between US and Russian air forces over Syrian airspace. Like the hotline, the memorandum was suspended by Moscow following the US strike. Tillerson maintained that the US has "high confidence" in Washington's assertion that the Syrian government was behind the chemical attack. He also said there was nothing to suggest Russian forces were involved in the use of chemical weapons. But Lavrov wants proof. "We would like to see any evidence, any hard practical evidence," he said. "So far we haven't seen any, and I would like to stress once again: what we are doing in Syria, we are doing based on the request of a legitimate government that is a member of the UN… we are there to fight terrorism. It is in our best interest to stop [Daesh] and Al-Nusra from reigning in Damascus." While the US and Russia have offered differing accounts of the chemical incident, they agree on one thing: the relationship between the two powers has become increasingly strained. On Tuesday, Tillerson accused Moscow of failing to locate and destroy Assad's chemical weapon stockpile. 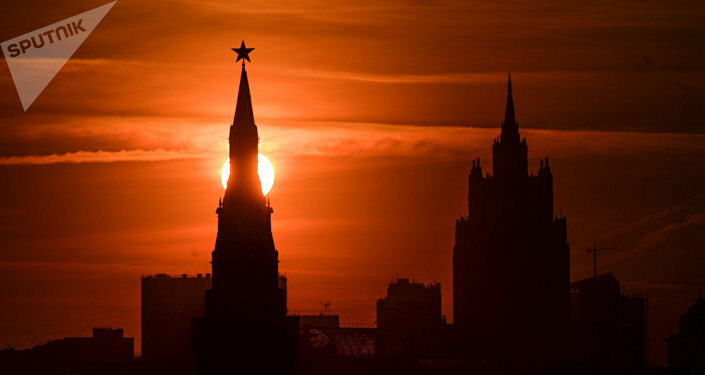 "It is unclear whether Russia failed to take this obligation seriously or Russia has been incompetent, but this distinction doesn't much matter to the dead. We can't let this happen again," Tillerson said. Lavrov replied by criticizing the American strike on Sha'irat as "unlawful." "We have seen very alarming actions recently with an unlawful attack against Syria." he told reporters. "We consider it of utmost importance to prevent the risks of replay of similar action in the future." The war of words has reached the top levels of leadership of the two nations. Ahead of Tillerson's visit to Moscow, US President Donald Trump accused President Putin of "backing a person that's truly an evil person. And I think it's very bad for Russia." Trump also called Assad an "animal" and the Russian support for him "very bad for mankind." Putin replied by saying that the US strike at Sha'irat had put undue strain on the relationship between the former Cold War adversaries. "One could say that the level of trust on a working level, especially on the military level, has not improved but has rather deteriorated," he said. In the joint news conference on Wednesday, Tillerson admitted to "sharp differences" between Moscow and Washington, but also said that he was optimistic about the future of US-Russia cooperation. "We both have agreed our lines of communication shall always remain open," he said.